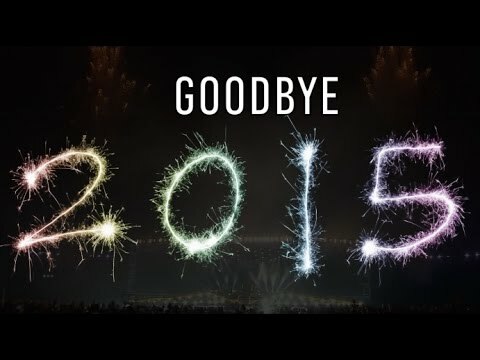 SY News - Goodbye 2015! ﻿﻿Thank you for all the supports and trust to SY academy on 2015. We will working forward for providing better service on 2016.